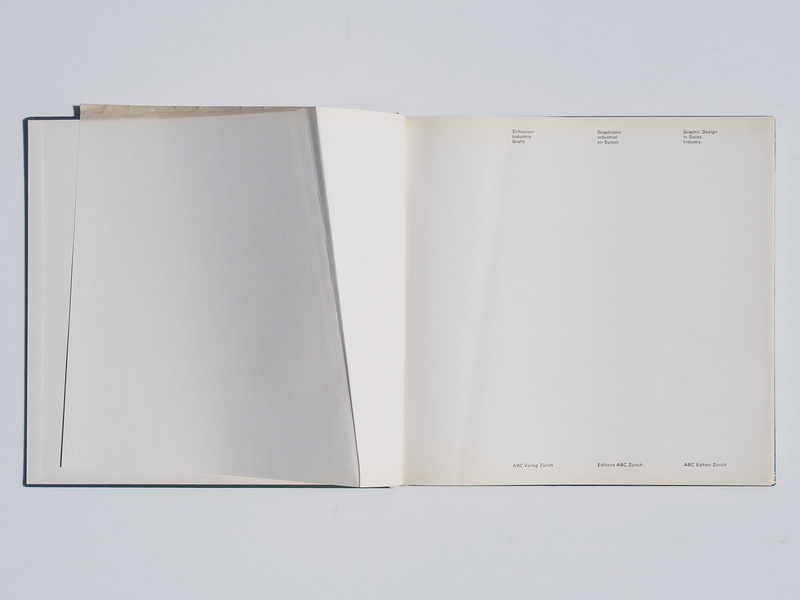 Envelope rubbed and scraped, (at the lower margin with Tesafilm ‘restored’ damaged area) as well as marginal damages and tears at the capitals; flying attachment with creases and marginal damages at the head section; otherwise very good copy. 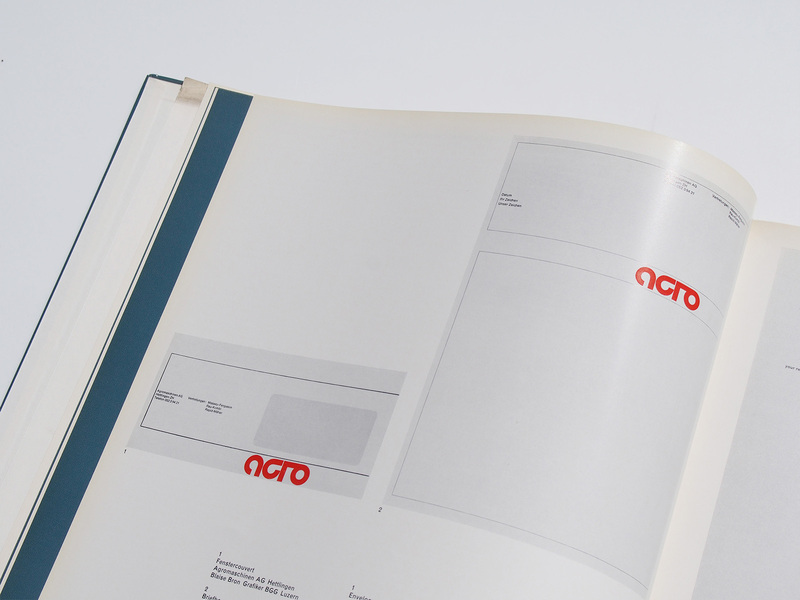 Printed in black and 1 color spot (red, blue, green, yellow) with 2 pictures in full color. 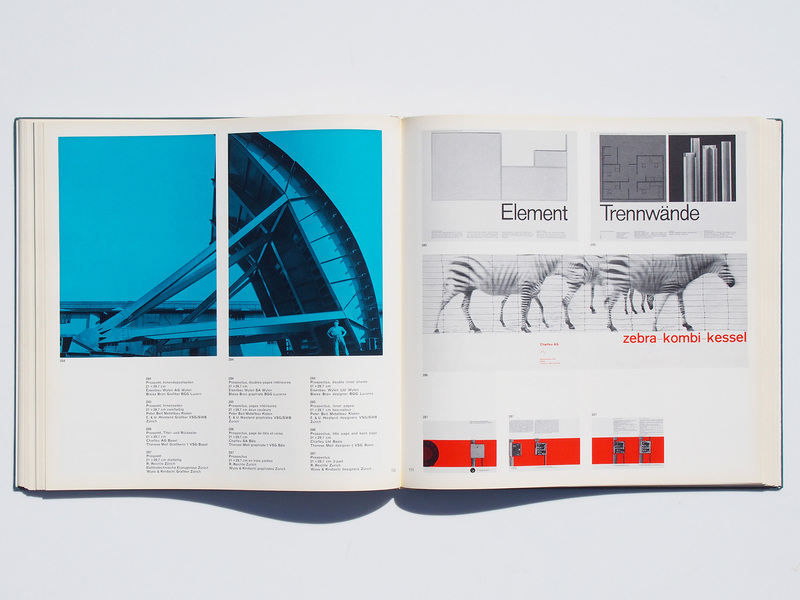 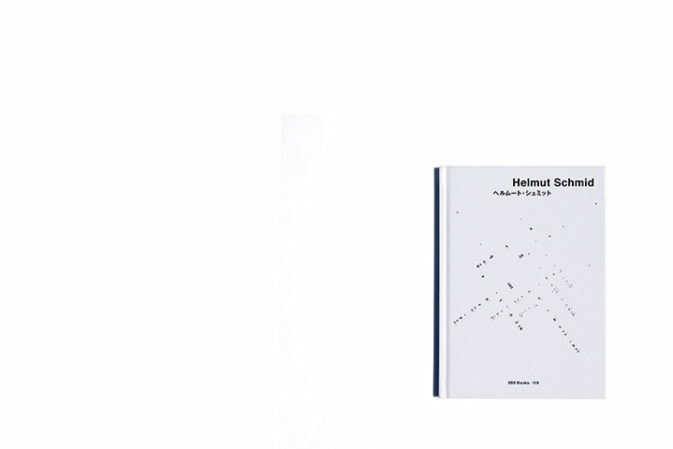 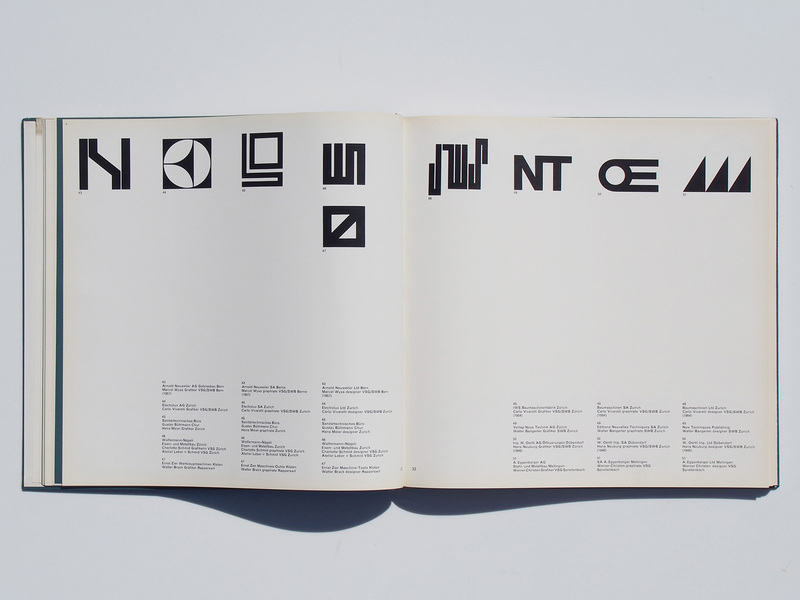 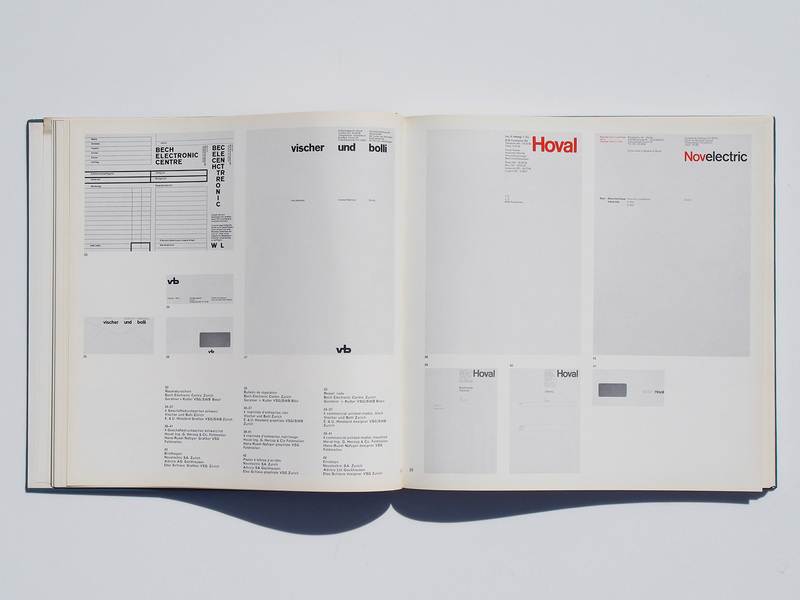 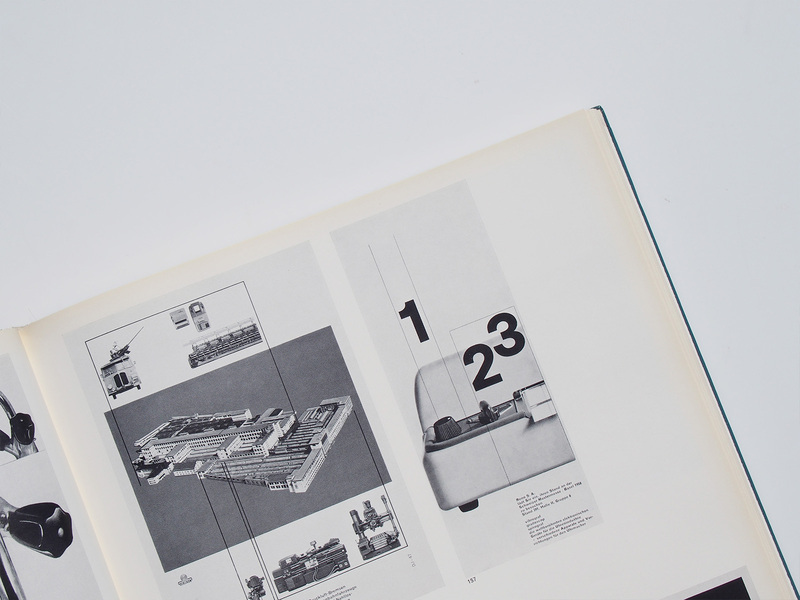 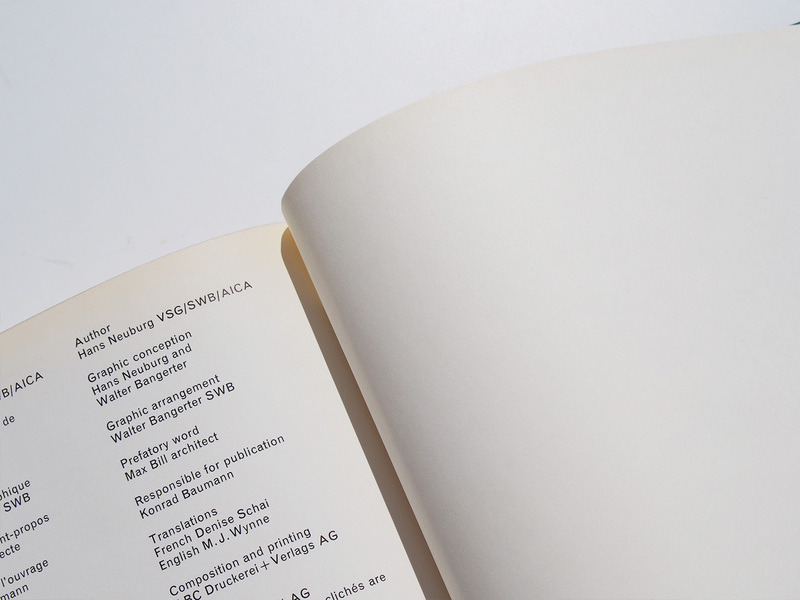 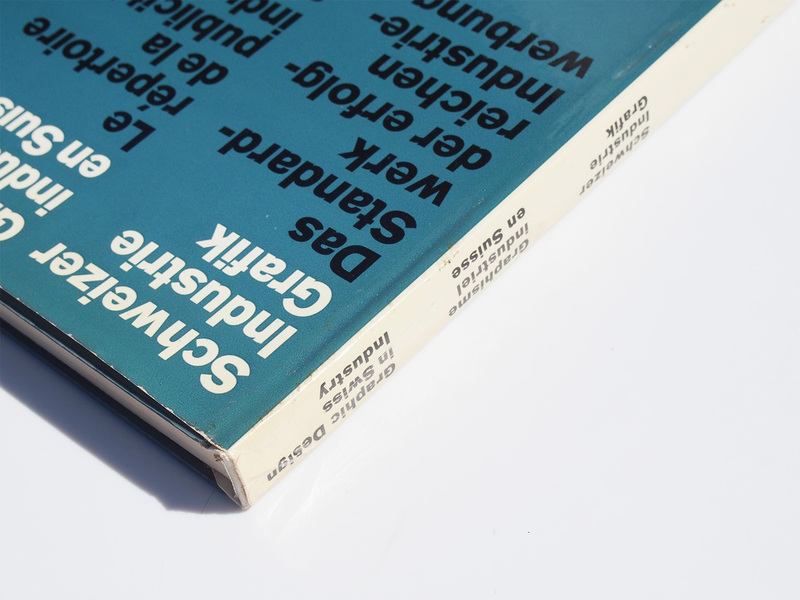 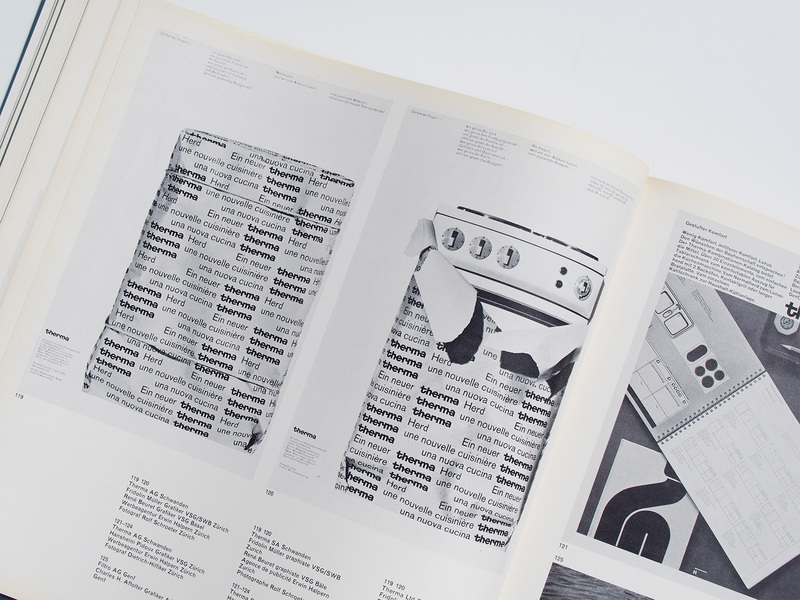 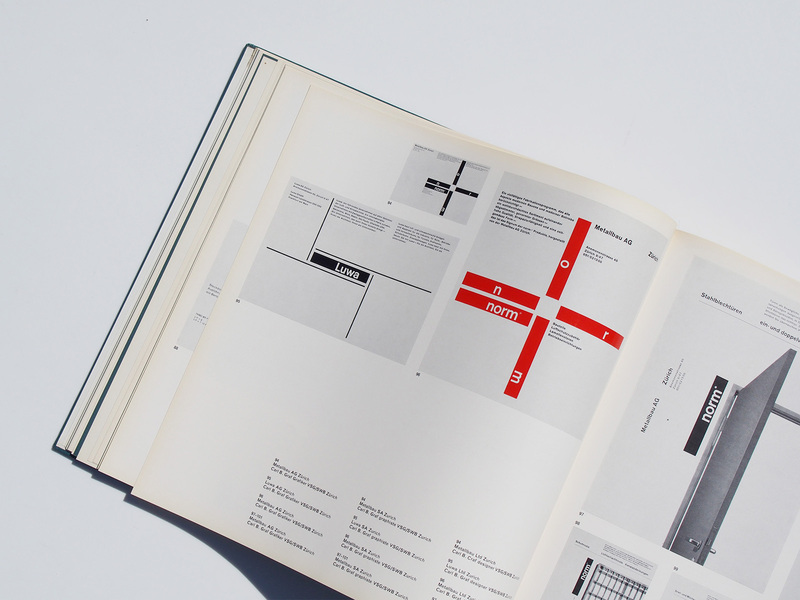 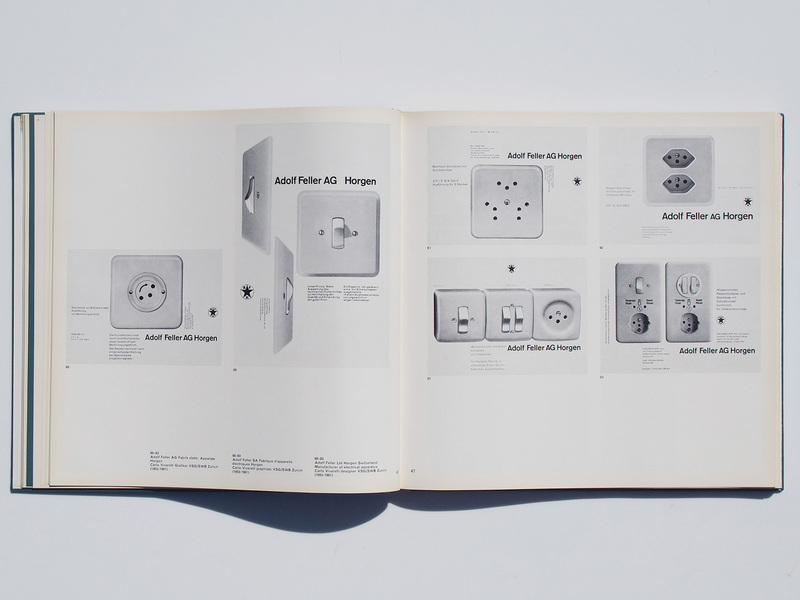 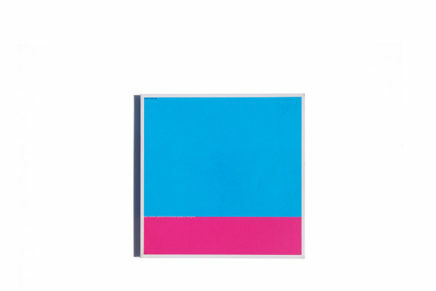 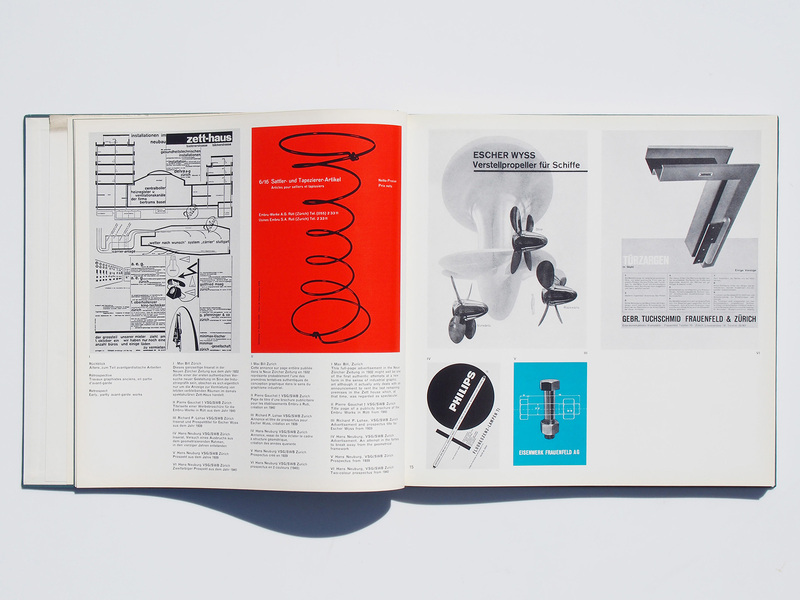 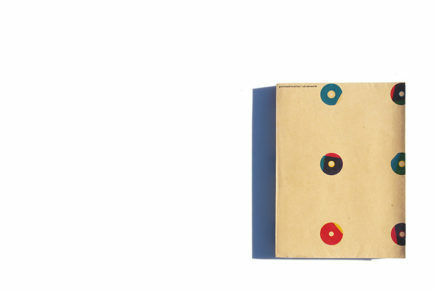 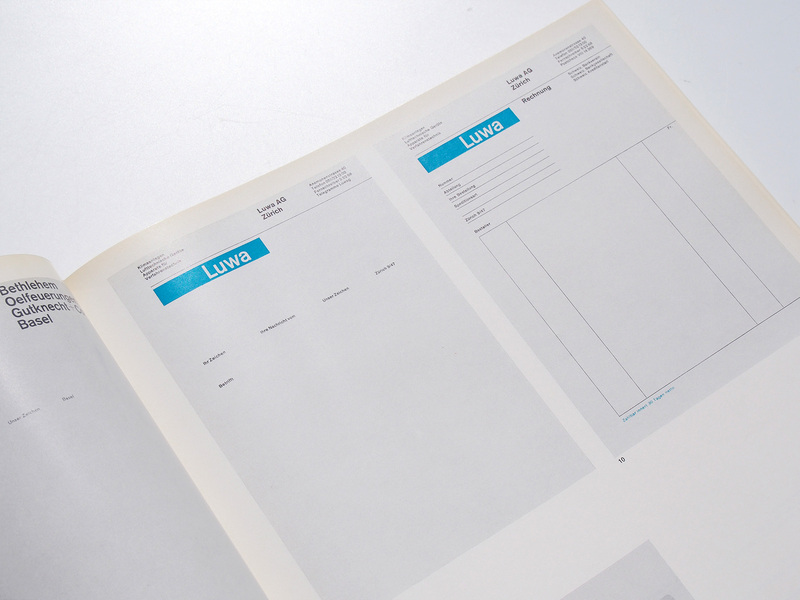 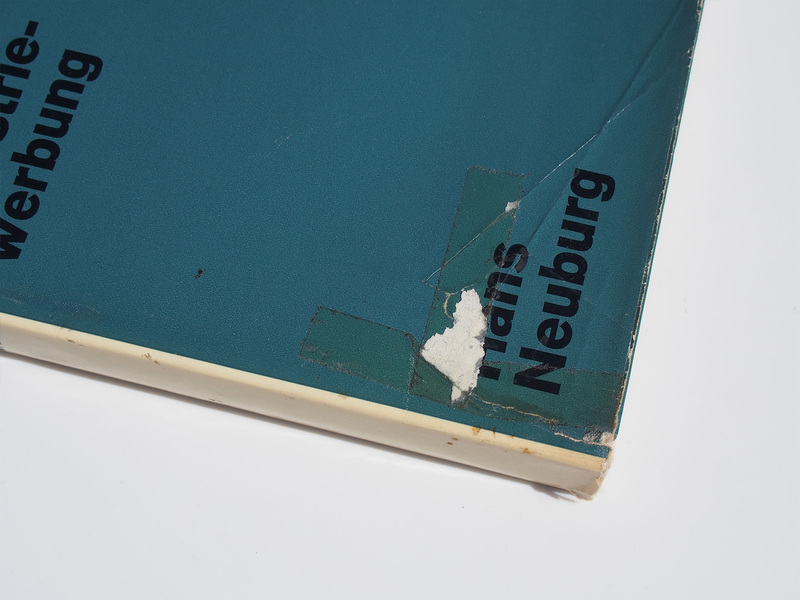 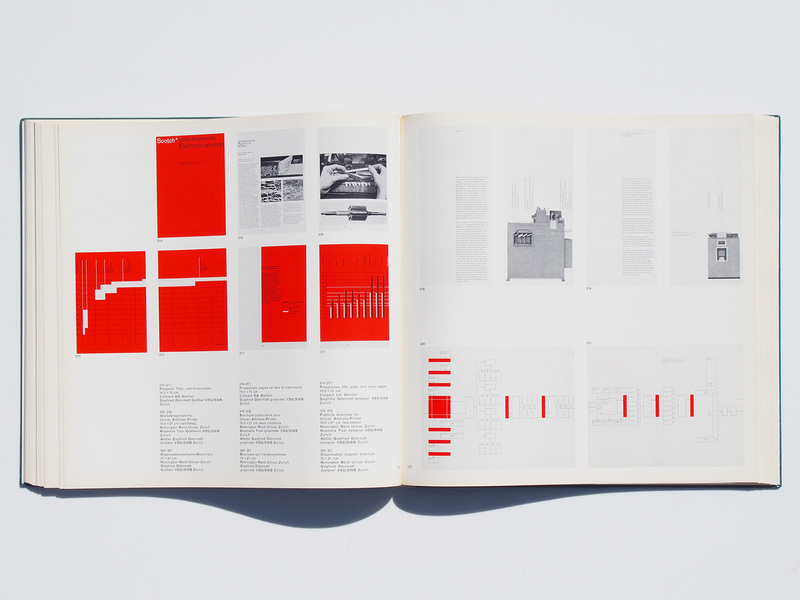 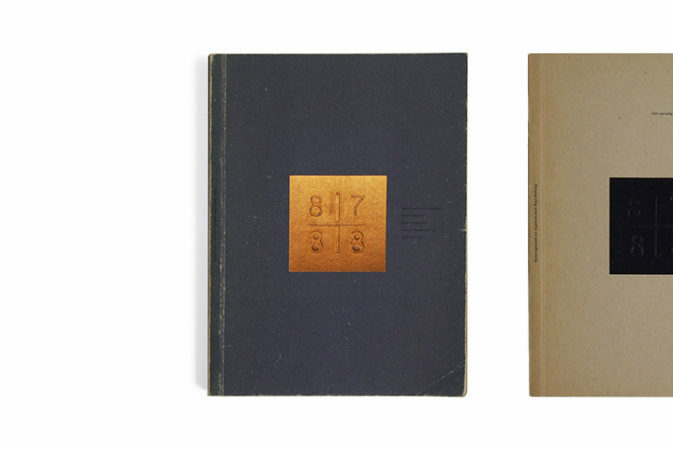 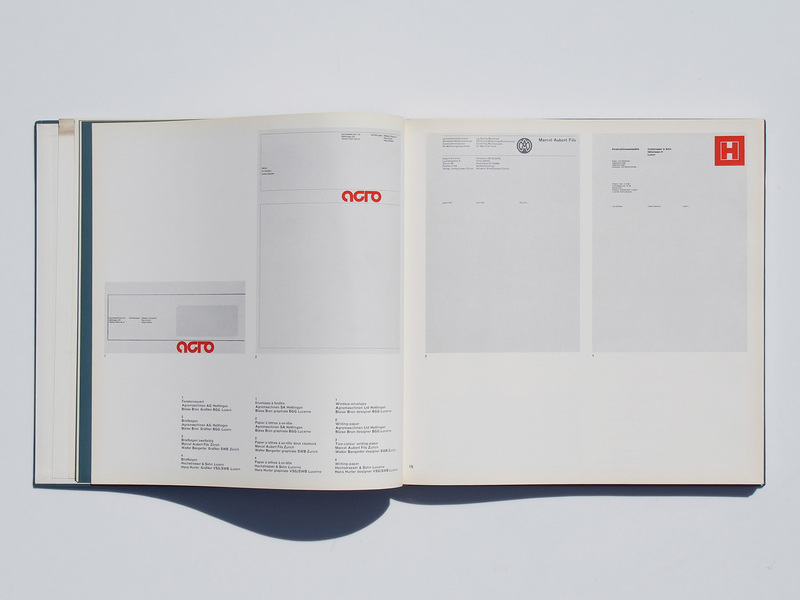 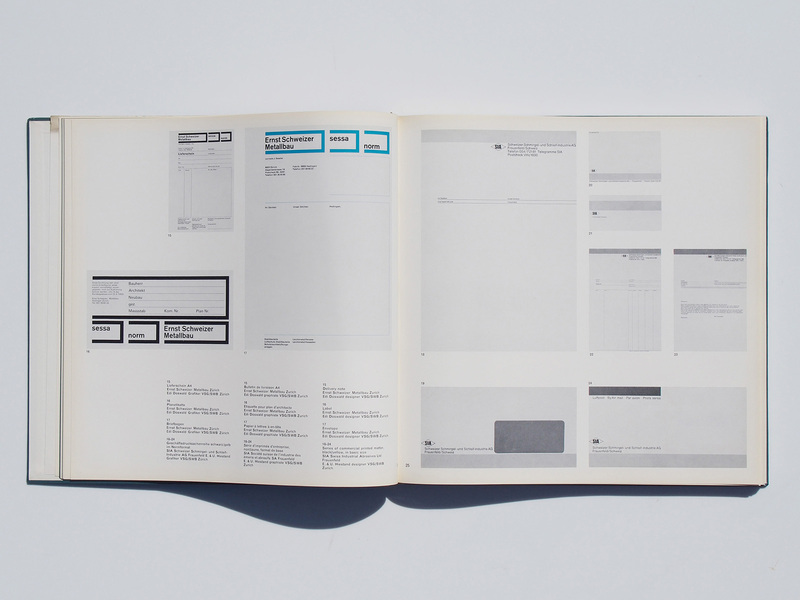 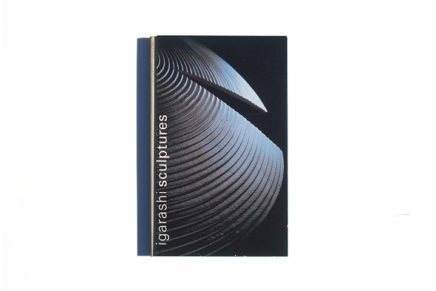 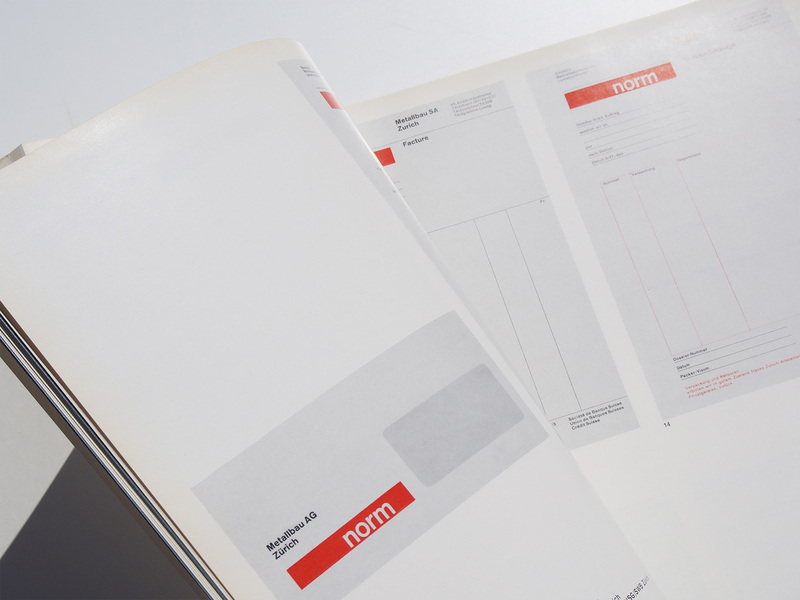 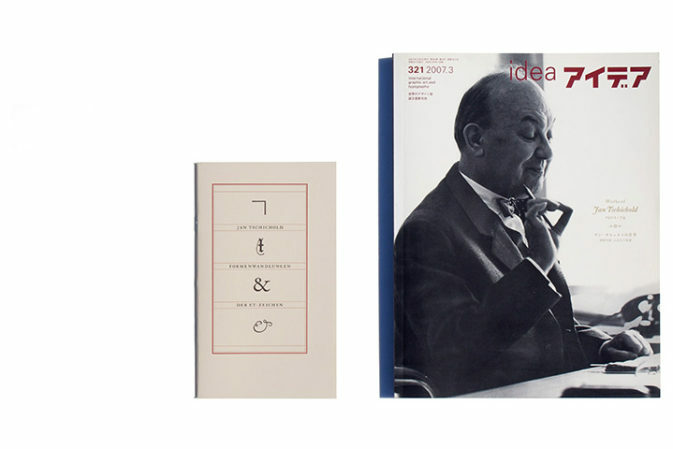 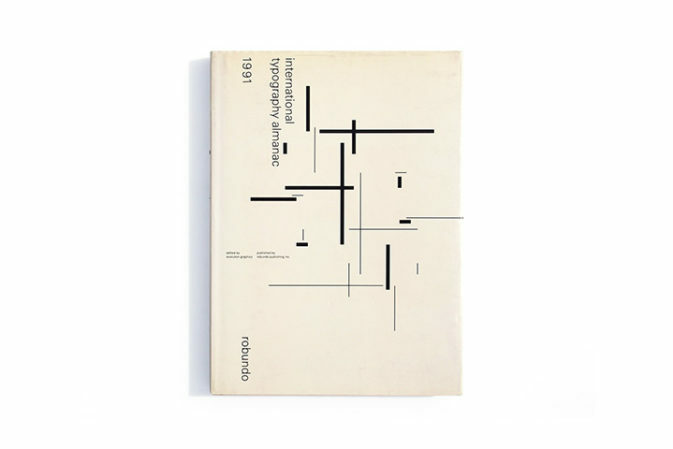 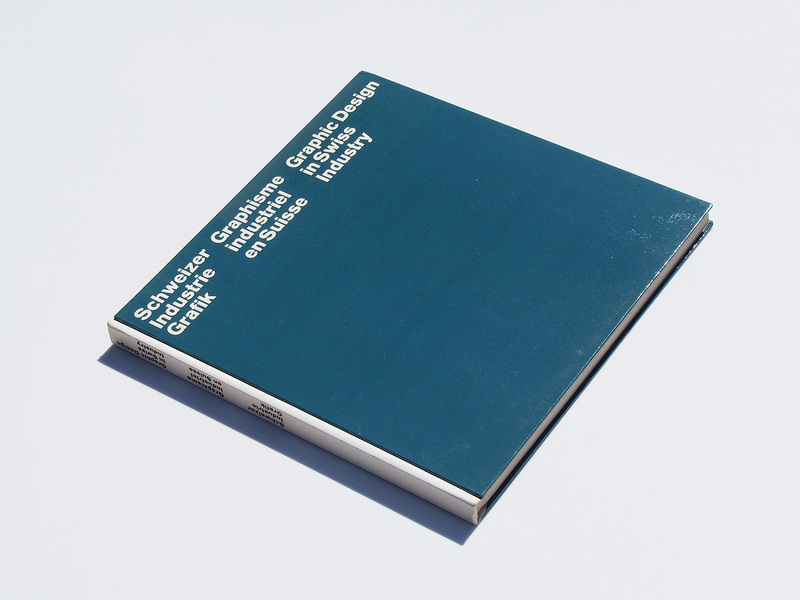 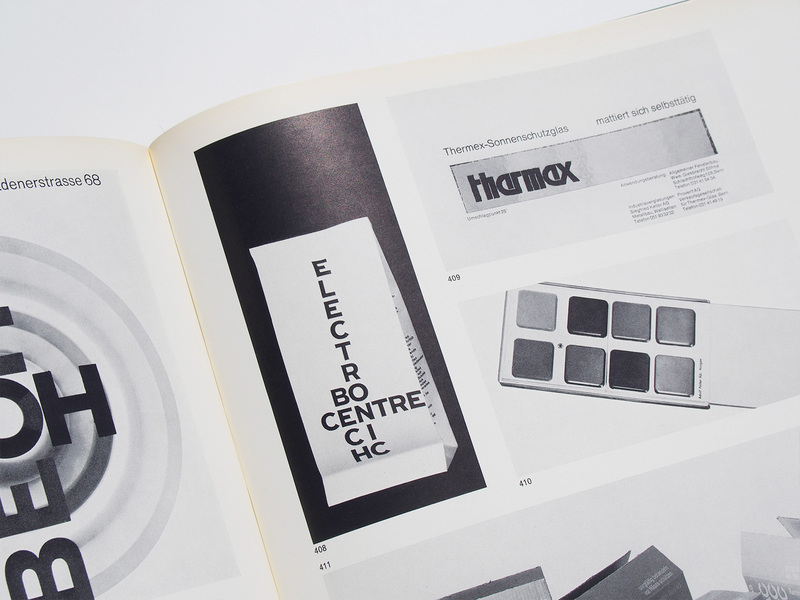 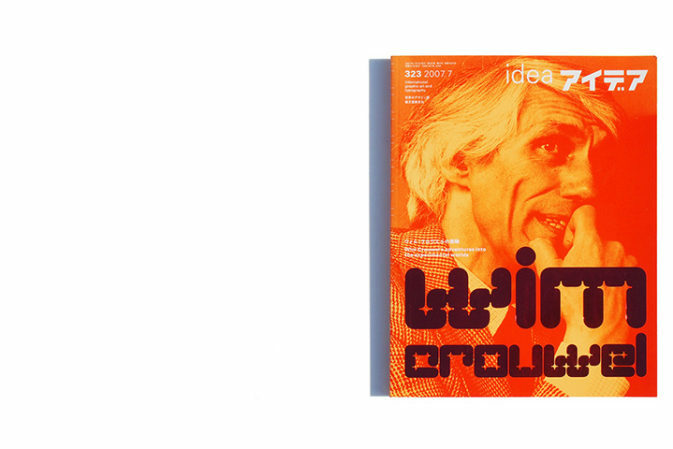 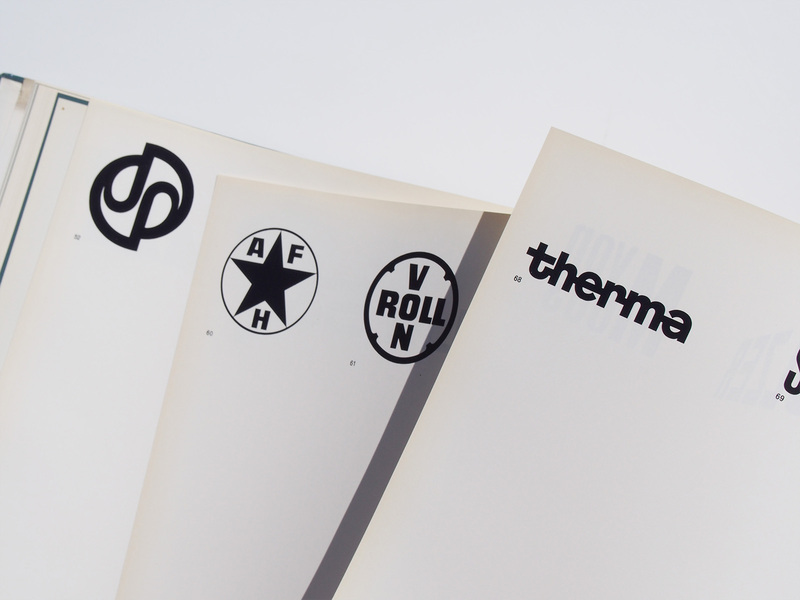 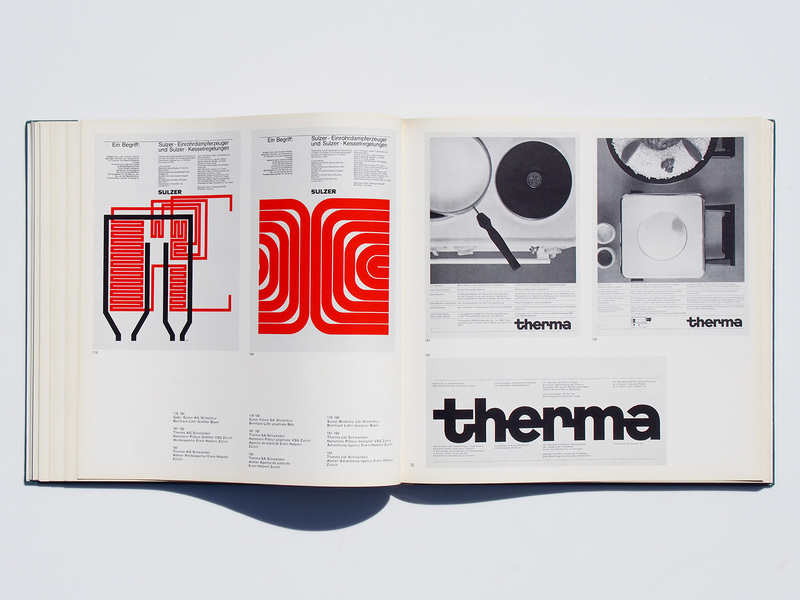 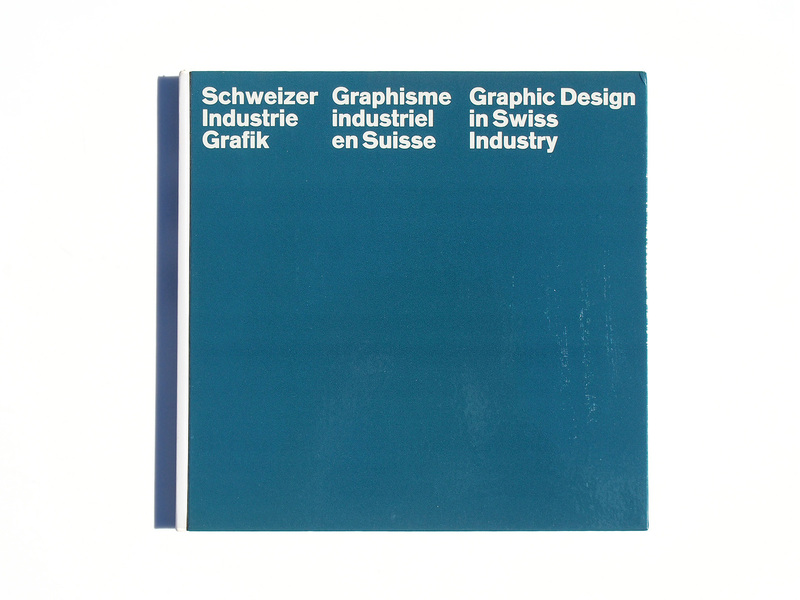 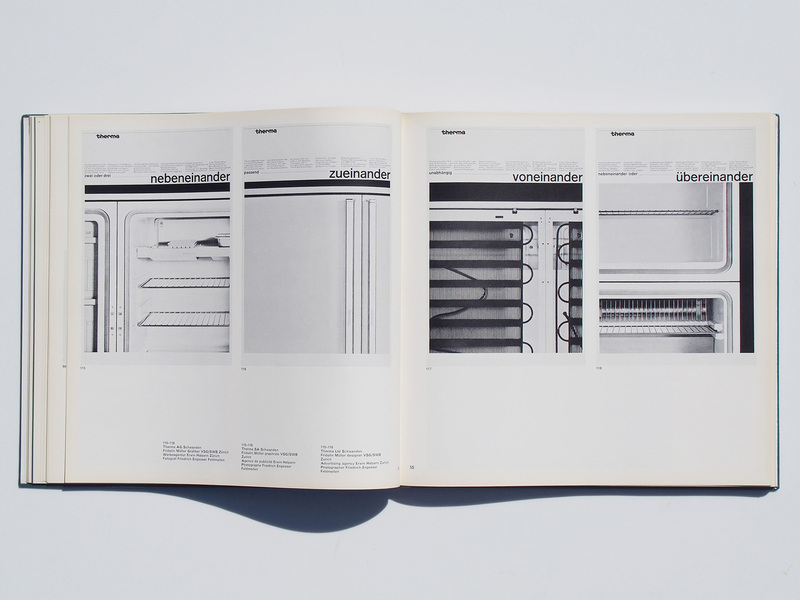 The definitive volume on functional graphic design for Swiss industry by Hans Neuburg. 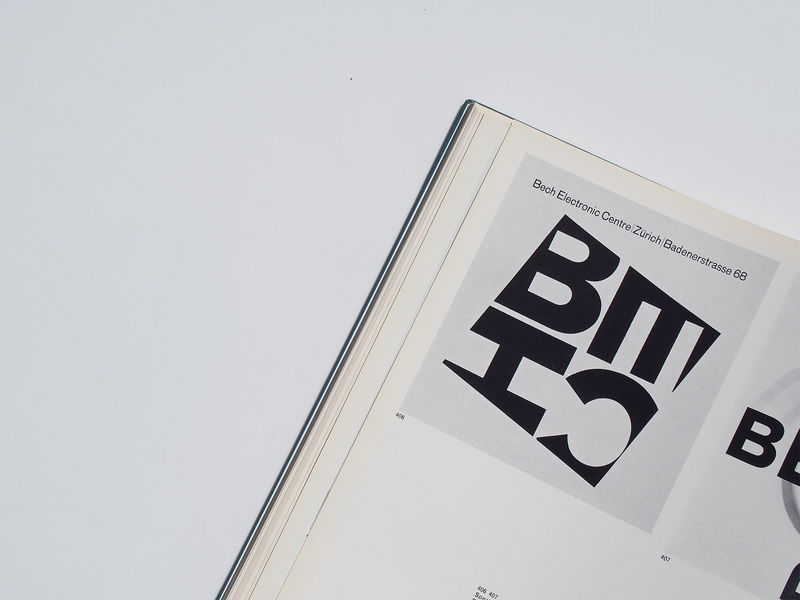 Profusely illustrated with 500 examples in b/w and color with accompanying text by author, publisher and Max Bill. 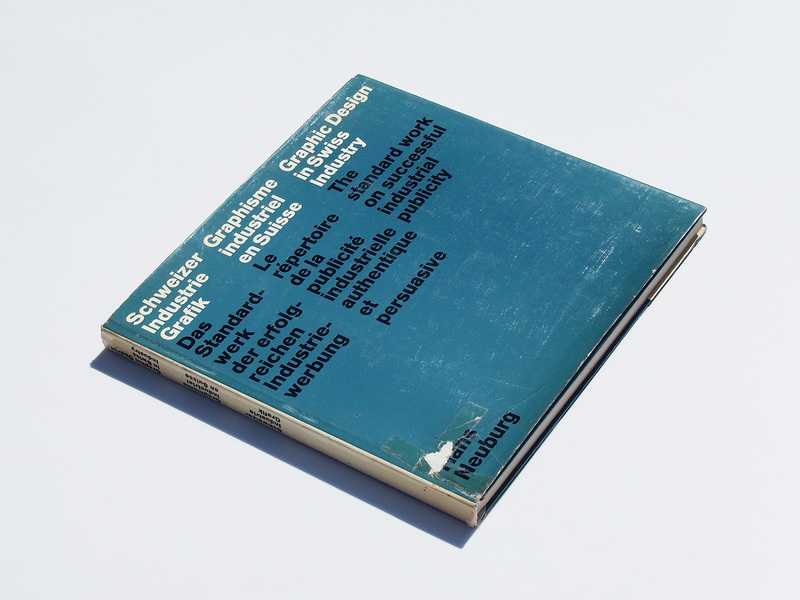 Part of the important ABC Verlag series and one of the hardest volumes to find. 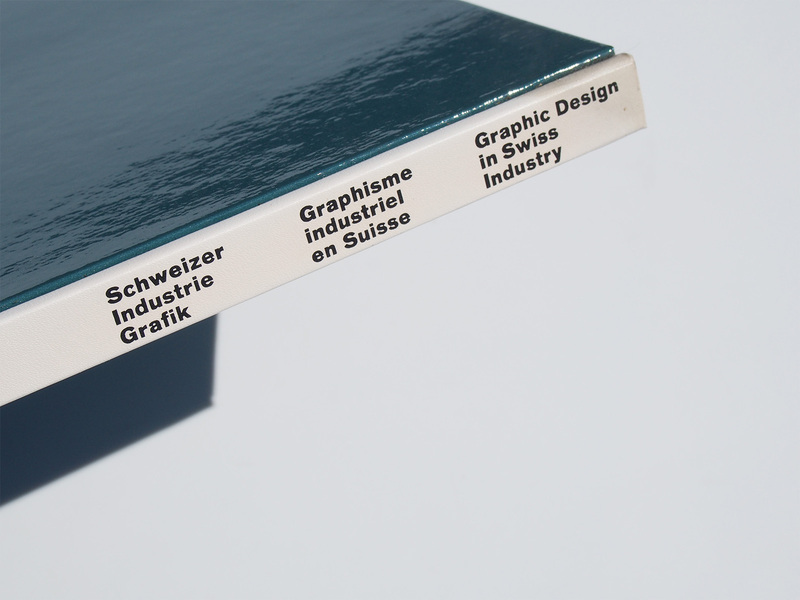 Beautifully designed and printed in Switzerland.